Learn about carbon - the basis for all life on Earth. Carbon is the basis for all life on Earth. Pure carbon exists in many useful forms. 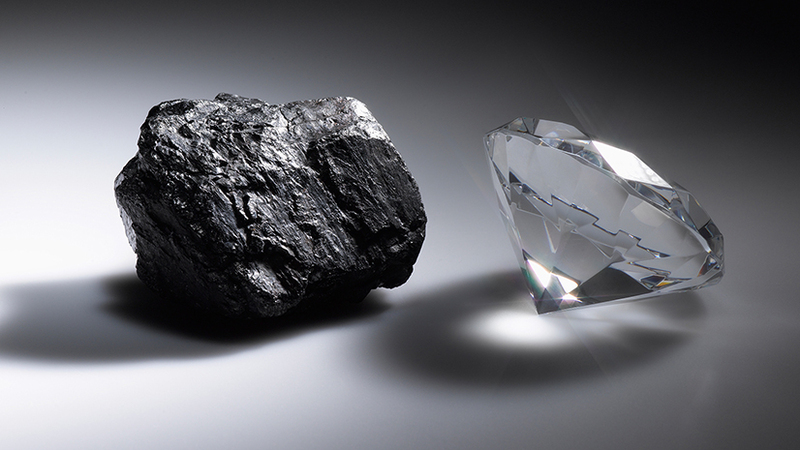 Diamond, graphite, coal and charcoal are all carbon. It forms millions of different compounds, including the complex molecules that make up all living things.